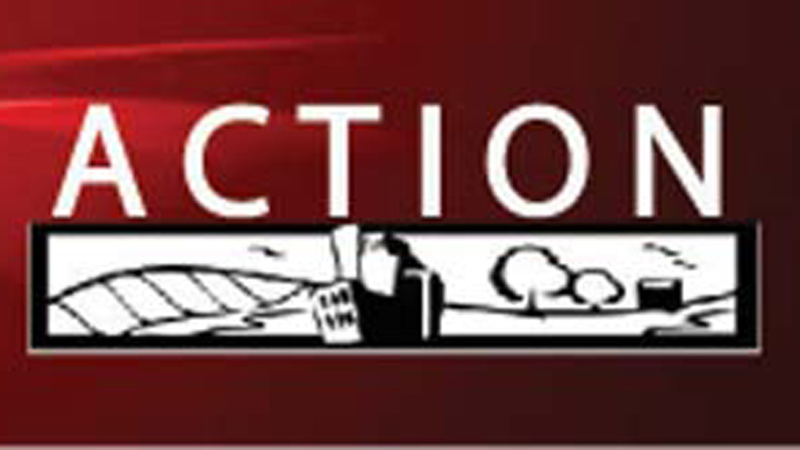 YOUNGSTOWN, Ohio – The Alliance for Congregational Transformation Influencing our Neighborhoods, or Action, will present a panel discussion on racism June 12 at the DeYor Performing Arts Center, 260 W. Federal St. The program, “Bridging the Gap: White Meets Black, Black Meets White,” will begin at 5:30 p.m. The panel “is designed to bring together a diverse group of community leaders, business professionals, and concerned citizens to collectively break down the issues, identify root causes, answer questions, and find solutions to help the community move forward towards unity and cohesive progress,” said Elder Rosetta Carter, executive director of Action. Among those participating in the panel are Father Edward Brenz, director of Café Augustine; Adrienne Curry, director of Social Action, Diocese of Youngstown; Mary DeGenaro, Seventh District Court of Appeals Judge; community leader Lisette Encarnacion; state Rep. Michele Lepore Hagan, D-Youngstown; community leader Brian Hobard; Todd Johnson, pastor of Second Baptist Church of Warren; community activist Ronald King; Anne York Romanoff, chair of Action’s racism committee; Eric Ryan, director of the Covelli Centre; and Bruce Walton of the Vindicator. Seventh Ward Councilwoman Basia Adamczak will moderate the discussion.